Ultrasound Gel is a conductive medium that enables a tight bond between the skin and electrodes, letting the electric pulse transmits directly to the tissues beneath and to the parts that need to be imaged. It formulated to act as a coupling agent and reduce static. 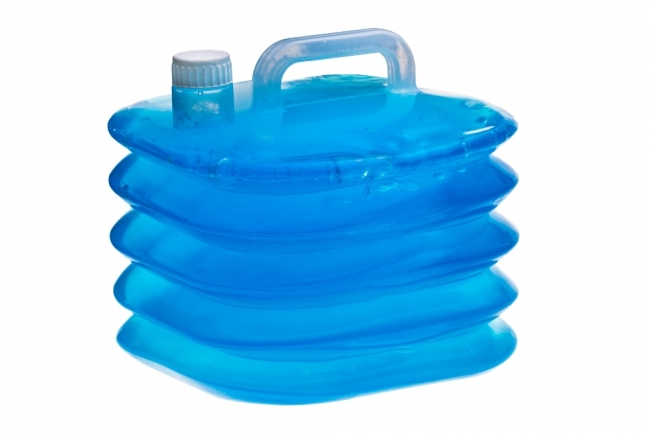 Packaging (Ultrasound Gel 5 Kg) : 24 bottles per carton. 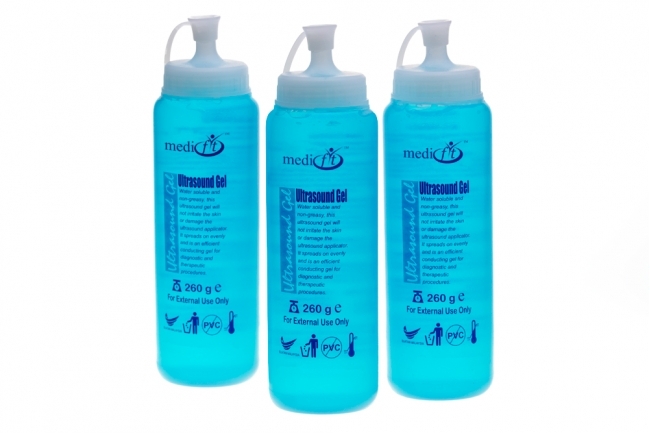 Packaging (Ultrasound Gel 260gsm) : 24 bottles per carton. Ultrasound Gel is a conductive medium that enables a tight bond between the skin and electrodes, letting the electric pulse transmits directly to the tissues beneath and to the parts that need to be imaged. It formulated to act as a coupling agent and reduce static. It is micro bubble free, not irritant, bacteriostatic, alcohol free, non-greasy, water soluble, salt free, does not stain and odourless. 2) 3 years of expiry shelf life. 3) Store in a cool and dry place. 4) Do not place to direct sunlight. 5) For external use only.